I’ve been digging into vitamin C products like crazy these days! Summer is already at its peak and it’s high time we start taking a little extra care of our skin. There are already very few options when it comes to vitamin C products in India. Either they have an exorbitant price range or aren’t intriguing enough to purchase. 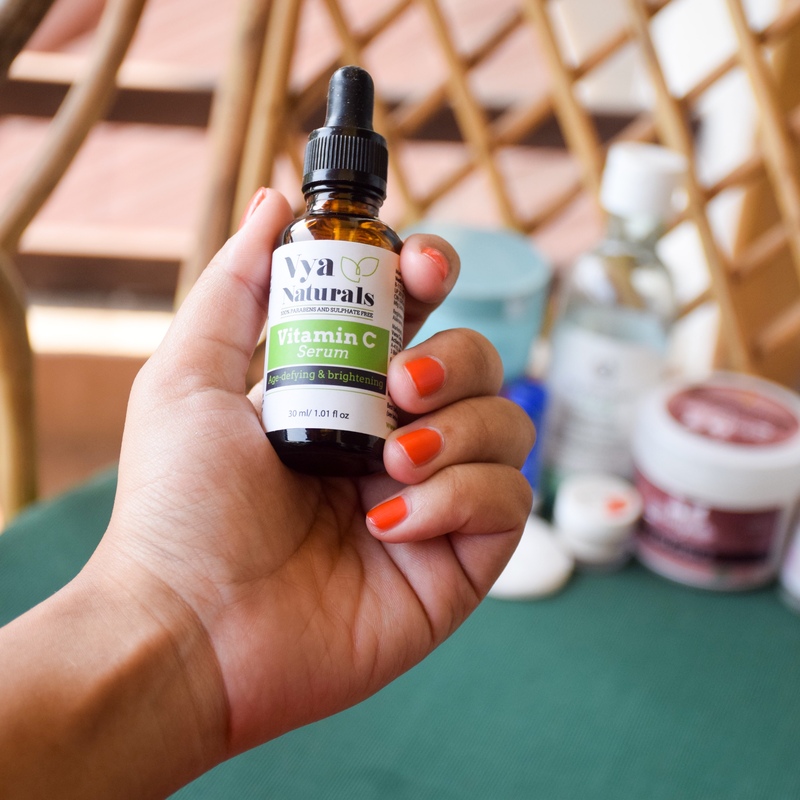 I was about to hunt international websites for a good product when I was sent Vya Naturals Vitamin C serum by the brand to try! Coincidence much? If you follow my Instagram account (@makeupandsmiles) then by now you already know that I’ve used this product a lot! Let’s dig into the review and find out whether it is worth a try? 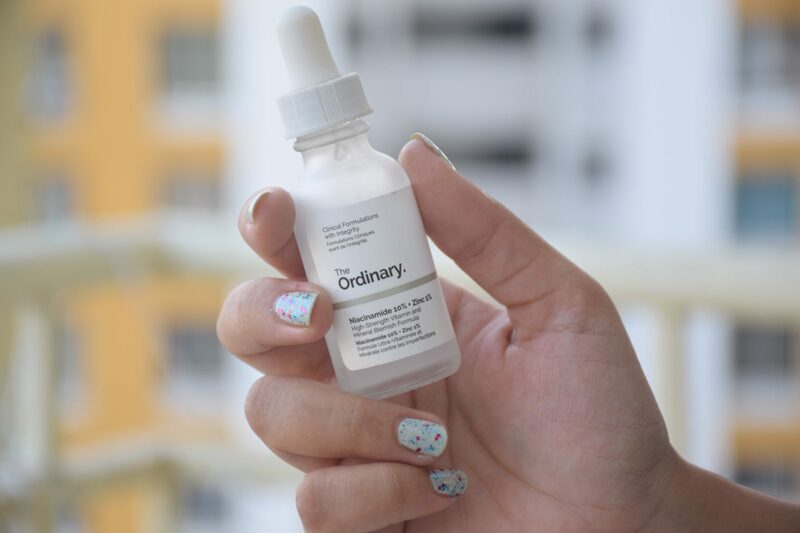 Frankly speaking, Skin&Lab White Vita C Essence wasn’t in my to-post list in near future, but after receiving so many requests on my Instagram post, I decided to review this first. This was a product brought out of mere excitement. I was looking for a good Vitamin C serum/essence (Korean based) and rejected many because of their unaffordability. But as soon as I came across this, I added it to the cart immediately. 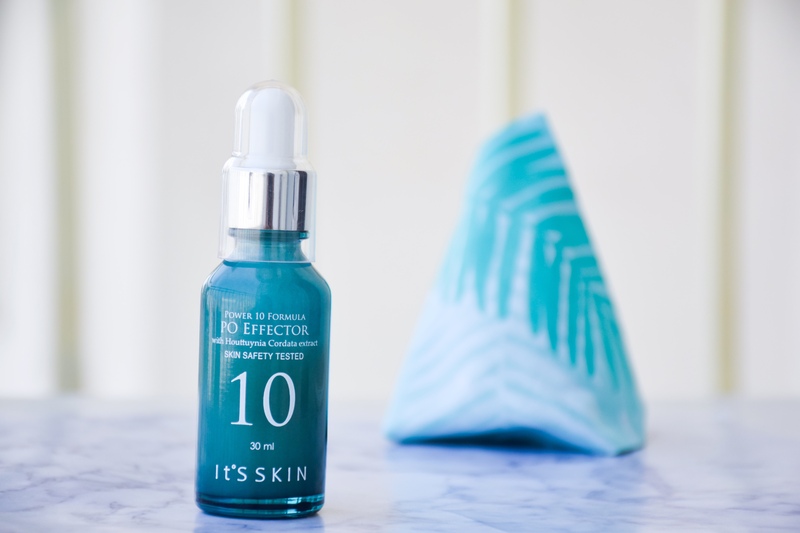 Not hiding the fact that I absolutely love the essence, let’s dive into the review and look at the points which make it so awesome! Today, I am back with another Astaberry product from their Nutrispa range. It’s the Nutrispa Green Heritage skin firming serum. 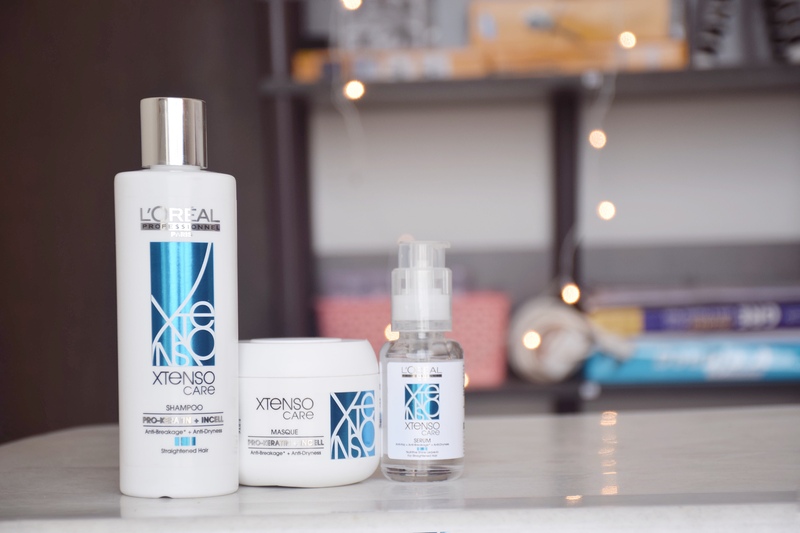 I am already smitten by its toner (review here) and absolutely loving the serum as well. Let’s dive into the review and find out what makes it so awesome.